Freshen the air in your home naturally. 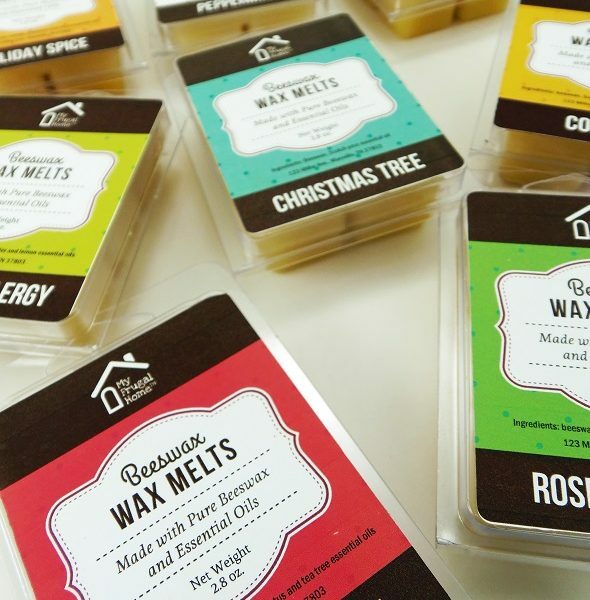 These 100% beeswax wax melts are scented with pure essential oils. They'll make your home smell nice, and they’ll actually clean the air, while they’re doing it. 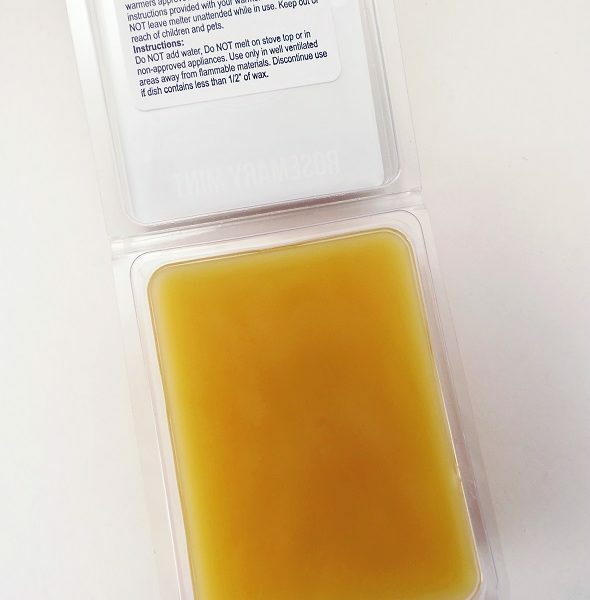 Beeswax has been shown to act as a natural air purifier, pulling dust, pollen and other pollutants from the air. 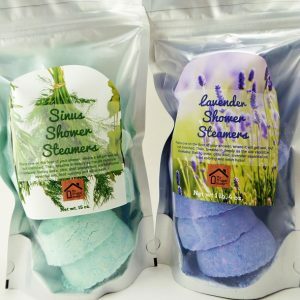 These are a great alternative to soy or paraffin melts. They're longer-lasting, and they're free of questionable ingredients. 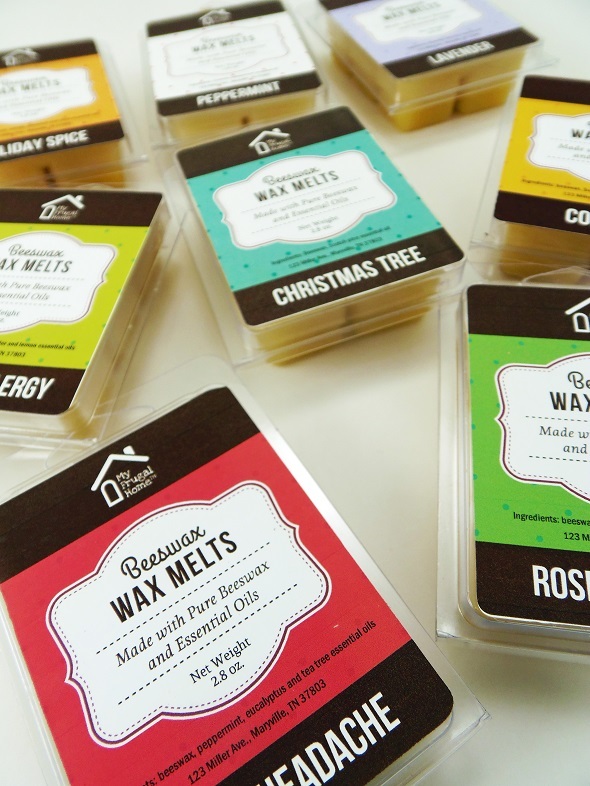 You will receive one package of six wax melts. 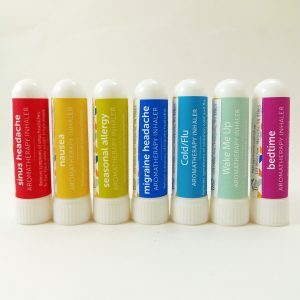 Note: Melts scented with essential oils aren't as strongly fragranced as those made with synthetic fragrances, but they still give off a great scent. Even after the scent wears off, they'll continue to clean the air. Follow the instructions that came with your wax melter.